Zelna Jansen Consultancy is a Cape Town based lobbying firm. Lobbying, notwithstanding, that it may have negative connotations, is in many ways just a different word ‘for consultation’ and is a legitimate activity in the law and policy-making process. 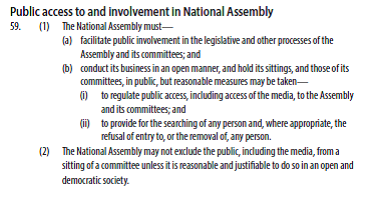 When a legislative measure is introduced in Parliament, there are various interest that seek to influence the outcome of that legislative measure. 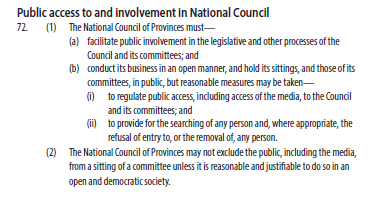 Sections 59 and 72 of the Constitution of RSA provides that the National Assembly and National Council of Provinces must facilitate public involvement, conduct its business in an open manner and may not exclude the public unless it is reasonable and justifiable to do so in an open and democratic society. Obtain information through engaging stakeholders (Government, Business and Civil Society), attending Parliamentary committee meetings and research various content.